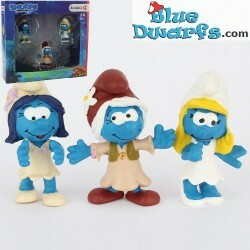 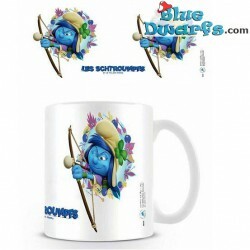 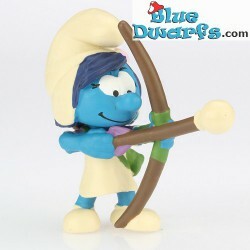 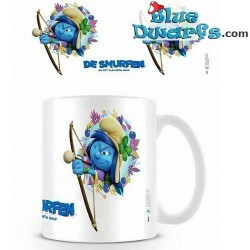 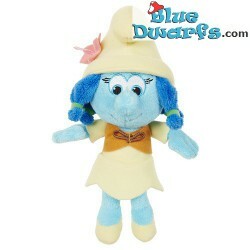 Smurfstorm/ Smurfwillow/ Smurflily There are 26 products. 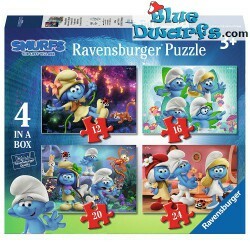 Smurf puzzle The lost village *Ravensburger* 12-16-20-24 pieces. 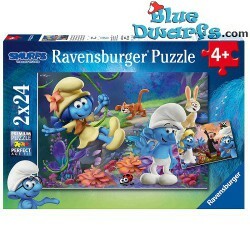 Smurf puzzle The lost village *Ravensburger* 2x24 pieces. 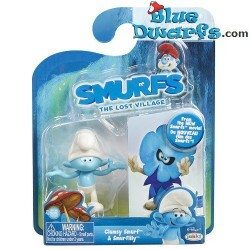 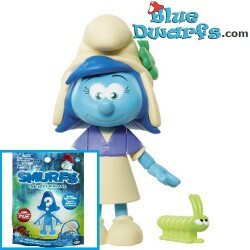 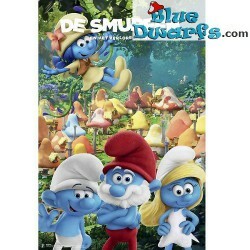 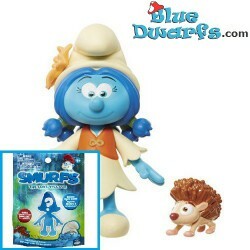 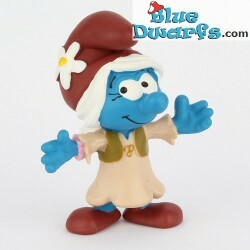 Smurfblossom & Sunny *BAG* (Smurfs 3: The lost village) *Jakks Pacific* These smurfs are in a blister packaging. 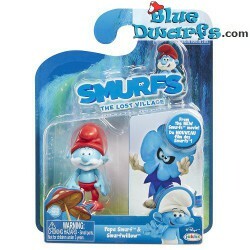 Smurfstorm & Frank *BAG* (Smurfs 3: The lost village) *Jakks Pacific * These smurfs are in a blister packaging.